I’ve been involved with various projects connected with the Arts community in the Comox Valley for over a decade. 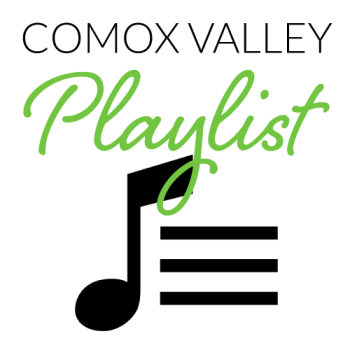 Comox Valley Arts are curating a playlist of local musicians from a desire to include and demonstrate that the Arts Council is not just about visual arts. We are about ALL art forms and creative pursuits. Music is one that is heavily represented here in the valley, with 100s of extremely talented folks creating original work in all genres. I’m very proud to be part of this community and to be a creator of culture on the West Coast. River Bend is a winding and rising track that feels like relaxing in cool water on a hot day. You can get your copy on my Bandcamp Page as part of my EP Together.